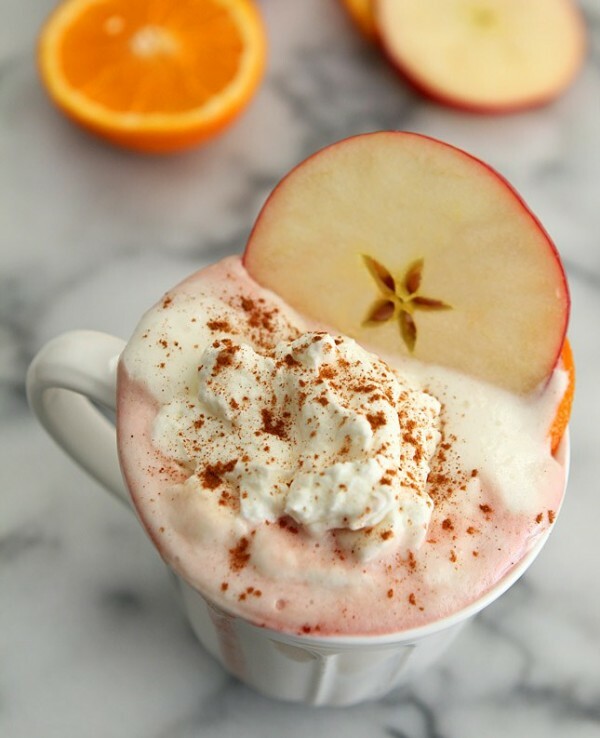 This Bourbon, Cranberry, and Warm Apple Cider Cocktail with whipped cream is over the top delicious; perfect from Fall through the New Year’s holidays! I love this cocktail business and part of the fun is in crafting something that results in the unexpected. This is one terrific example. I was lucky to have the work done from me with this Bourbon, Apple Cider and Cranberry Warm Cocktail recipe created by Manny Hinojosa. I first published this gorgeous drink almost five years ago and I love it so much I thought that revisiting it a must; someone other than me should enjoy it too! I was game when it was first suggested to me but I have to admit I wasn’t really feeling it. Not like some; I knew when I put together a tequila and Mexican hot chocolate one year that it was going to be fantastic but I feared this would be just a bit too girly and as much as I love the occasional sweet concoction, I know both male and female readers want cocktails, not a kids drink so I do try and showcase libations in that spectrum. I hope that Mr. Hinojosa will accept my apologies for showing trepidation. This was Amazing. Amazeballs. Fabuloso. I mean really, really good. The combination of apple cider and cranberry was terrific and the bourbon upped the warmth factor to a perfect level. I lightly sugared the whipping cream with brown sugar and the cinnamon sprinkled on top made it all perfect. It’s like fall/winter in a warm mug with a bit of spirit to boot. I should have known by now to trust the pros. Over the past several years I’ve become far more adventurous with cocktails and this one is such a perfect example of the parts being greater than the sum. Not a fan of eggnog spiked with bourbon but want your own holiday sip while enjoying the fire? Try this Bourbon, Cranberry, and Warm Apple Cider Cocktail; I think you’ll be hooked too! In a coffee mug, combine apple cider, cranberry juice and bourbon. Stir and top with whipped cream and cinnamon. Garnish with apple slice & orange wheel if desired. 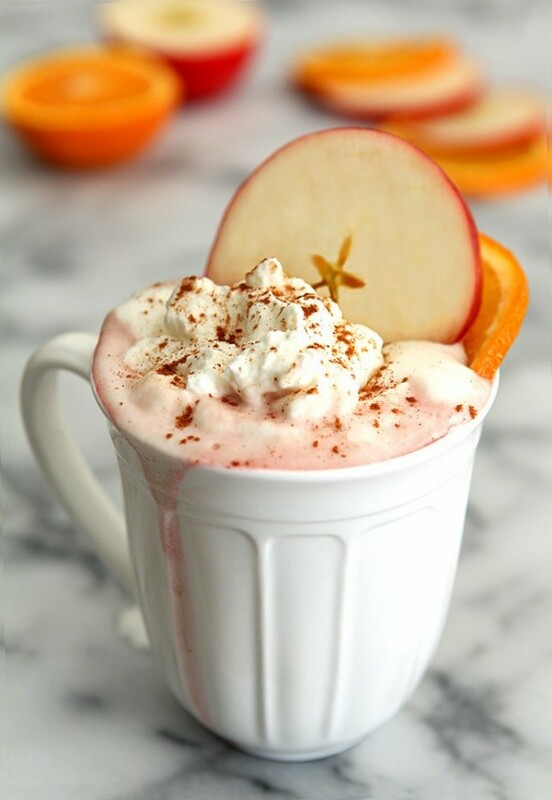 The post Bourbon, Cranberry, and Warm Apple Cider Cocktail appeared first on Creative Culinary.